When traveling in space outside of Earth's protective atmosphere and magnetic field, astronauts are exposed to potentially harmful radiation. Space radiation is composed of both protons and heavier ions accelerated to very high energies. Pacific Northwest National Laboratory researcher Marianne Sowa says one can think of the high energy high mass particles "as bowling balls," because when they traverse living tissue, they cause an initial "hit" followed by a string of dense secondary ionizations all along their path. Since space radiation is unique from terrestrial radiation, it is important to understand the health effects of exposure before attempting long-term manned space travel. Sowa was recently appointed as an associate editor for THREE (The Health Risks of Extraterrestrial Environments). THREE is a widely used, peer-reviewed, encyclopedic source of information on space radiation. It was established under the sponsorship of NASA to provide a resource for those working in the area of space radiation research. The THREE website brings together in one place background material, literature references, and short reviews to provide researchers with complete and dependable source of knowledge for understanding the basic concepts involved in space radiation studies. Sowa is an excellent choice for the position as she has a multidisciplinary background in chemical physics and biology and has studied the effects of space radiation on a human skin tissue model. 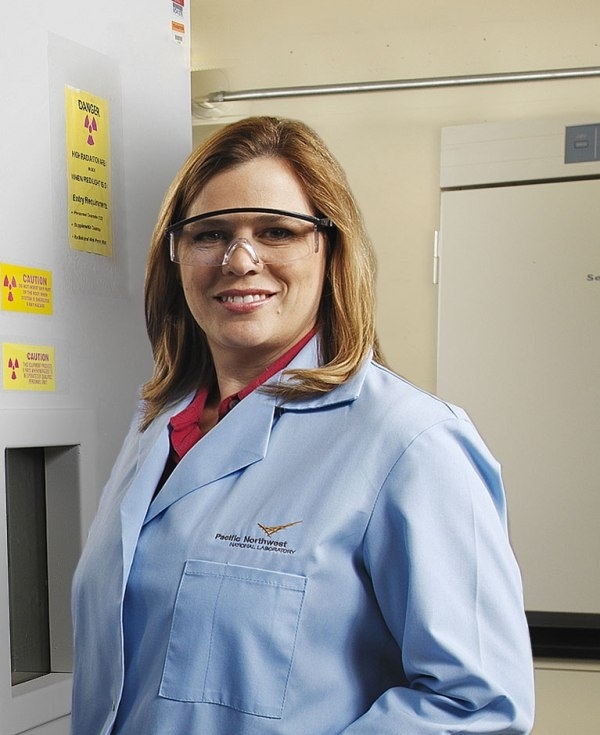 She also serves on the Scientific Advisory Committee for Radiation Research for the NASA Space Radiation Laboratory located at Brookhaven National Laboratory. In her new appointment with THREE, Sowa will play a significant role in educating the scientific community regarding health risk related to space radiation exposures, which may have profound impact on proposed future long-distance space travel.